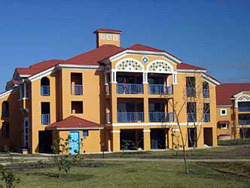 This brand new 391 room LTI resort is located along 20 kms of white sandy beach, just outside of Varadero. 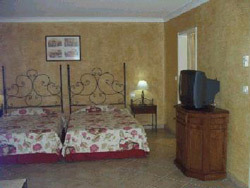 Only 40 minutes from the airport and 10 minutes to downtown Varadero. This hotel is NOT available. Please try other hotels in the area such as: Mercure Cuatro Palmas, Brisas del caribe, Sol Palmeras, Sol Sirenas, Club Karey, Kawama, etc. 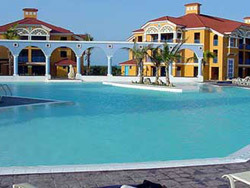 No reviews for Hotel LTI Varadero Beach Resort yet.